Answers for automation: Experience the world of smart and digital automation! Lidar-based laser distance sensors and rangefinders from Jenoptik are established and proven tools in numerous applications in the field of industrial automation, where they deliver reliable and exact data for process control. The innovative sensors enable automated and efficient process control in production and logistics – meeting the growing market requirements and optimizing production output. Our lidar sensor solutions encompass versatile 1D laser rangefinders and innovative 3D laser scanners and are available as ready-to-use sensors as well as easy-to-integrate OEM sensor modules. At this year’s SPS IPC Drives we present a new, fast and compact lidar sensor. The LDM71 series is suited for direct integration into industrial environments. Beside a ready-to-use LDM71 version with IP67-proof housing we also present three new OEM modules of our lidar sensors dedicated for easy system integration into sensors, vehicles, or machines. 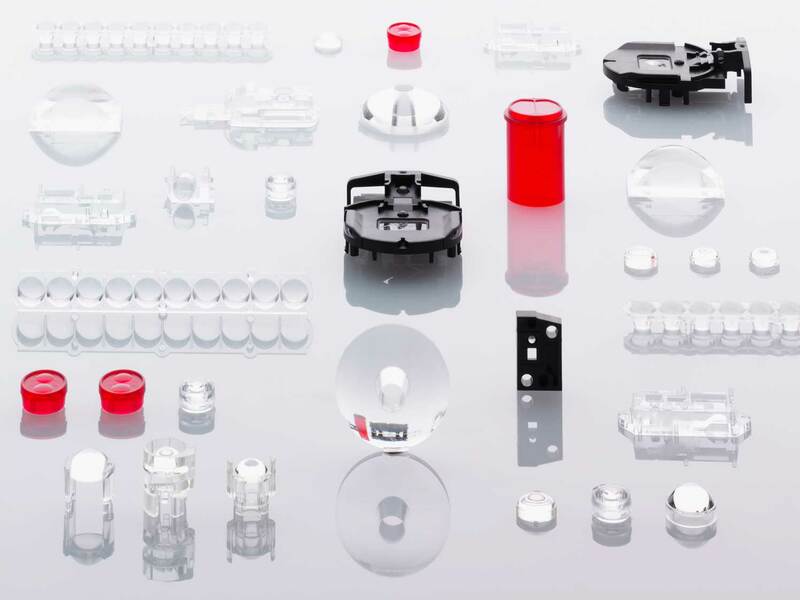 Furthermore, we exhibit thermographic infrared camera modules as well as polymer optical components, for example, freeform optics, diffractive optics, single micro-optics and arrays, opto-mechanical and opto-electronical assemblies. We are looking forward to welcoming you at our stand 4A-452 in hall 4A. For a free pre-registration to the trade show, please visit the trade fair's website.